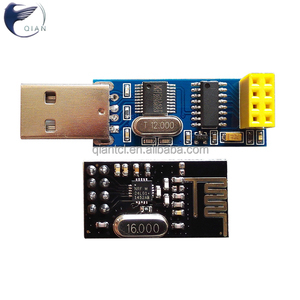 Lavid has two R&D centers, Shenzhen and Chongqing, one Manufacture center. 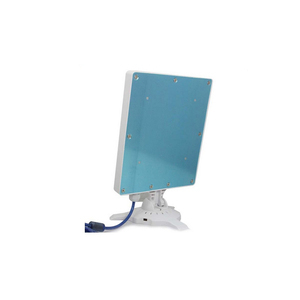 Excellent performance, steady signal, easy use and installation, top quality with competitive price are the common features of all Lavid products. 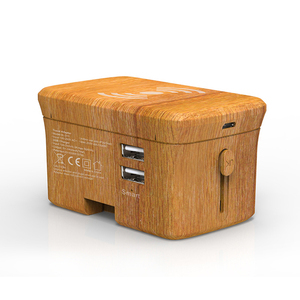 Through worldwide distribution channels, Lavid distributes products to more than 50 countries around the world. 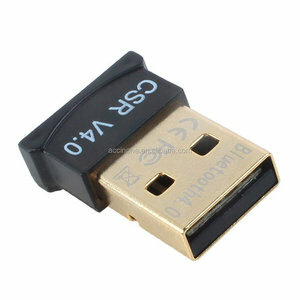 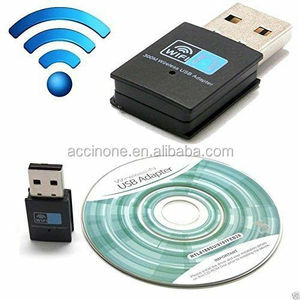 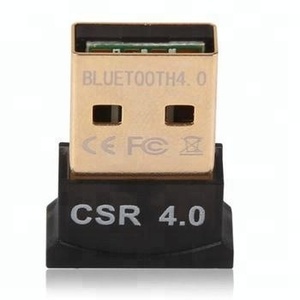 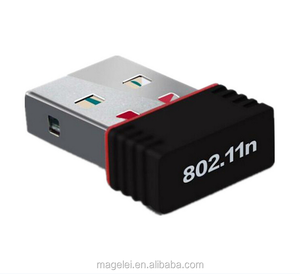 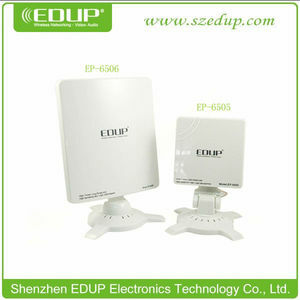 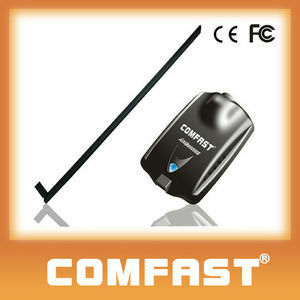 Alibaba.com offers 25,777 usb wireless adapter products. 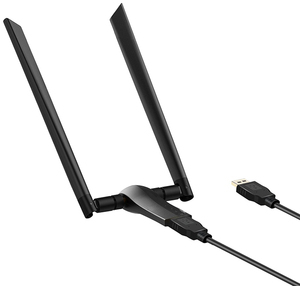 About 41% of these are network cards, 10% are wireless networking equipment, and 1% are other home audio & video equipment. 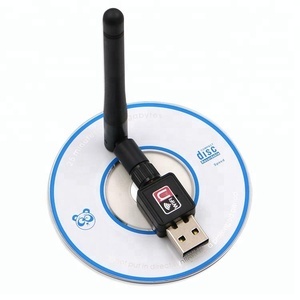 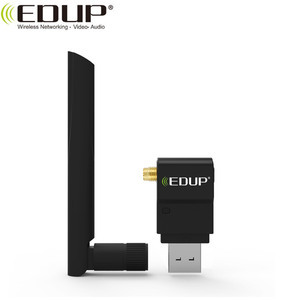 A wide variety of usb wireless adapter options are available to you, such as wireless, wired. 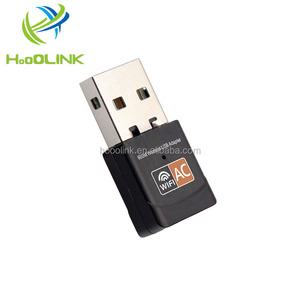 You can also choose from usb, pci, and pcmcia. 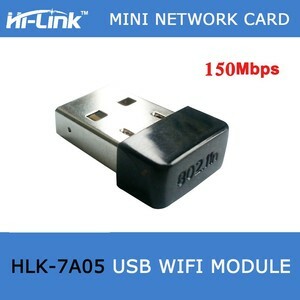 As well as from 300mbps, 54mbps, and 108mbps. 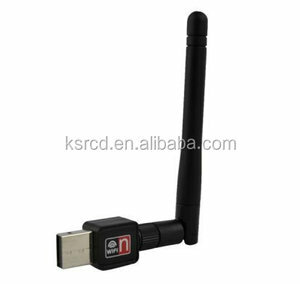 And whether usb wireless adapter is desktop, server, or laptop. 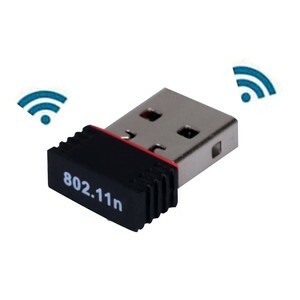 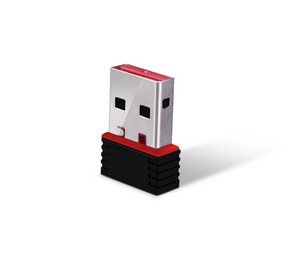 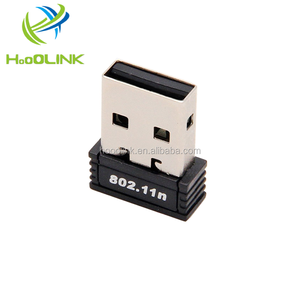 There are 25,607 usb wireless adapter suppliers, mainly located in Asia. 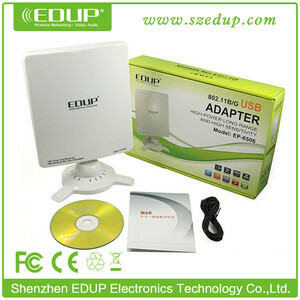 The top supplying countries are China (Mainland), Taiwan, and United States, which supply 99%, 1%, and 1% of usb wireless adapter respectively. 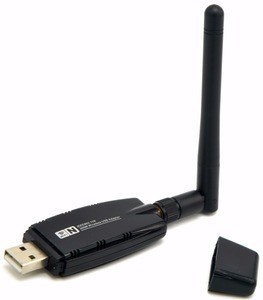 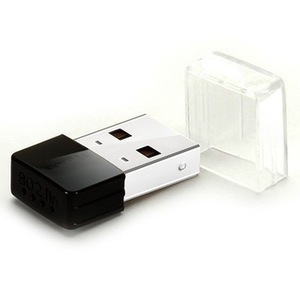 Usb wireless adapter products are most popular in North America, Western Europe, and Domestic Market. 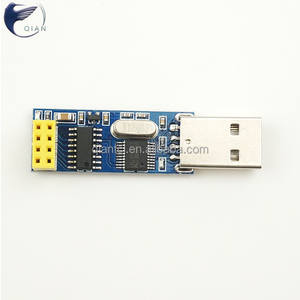 You can ensure product safety by selecting from certified suppliers, including 6,980 with ISO9001, 828 with Other, and 428 with ISO14001 certification.